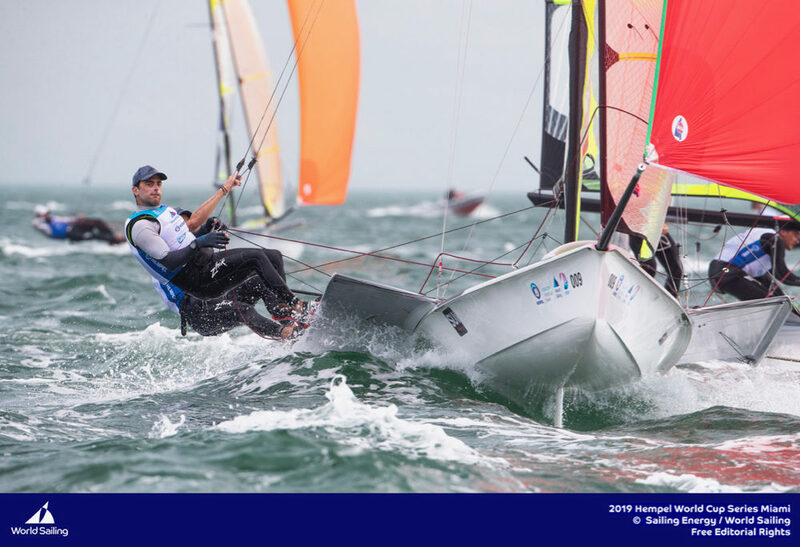 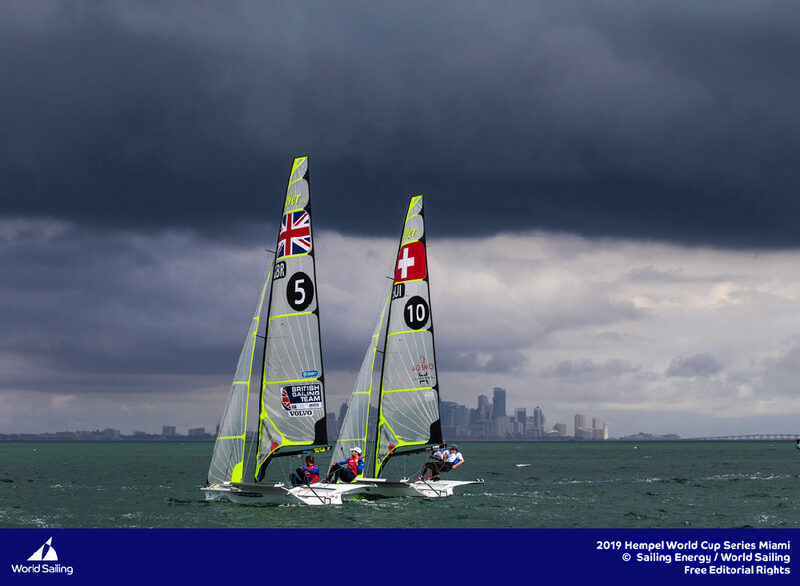 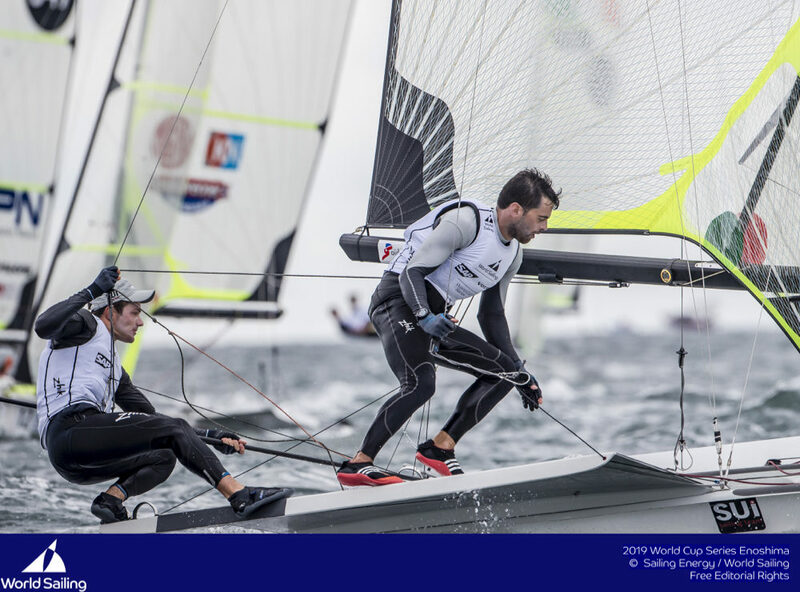 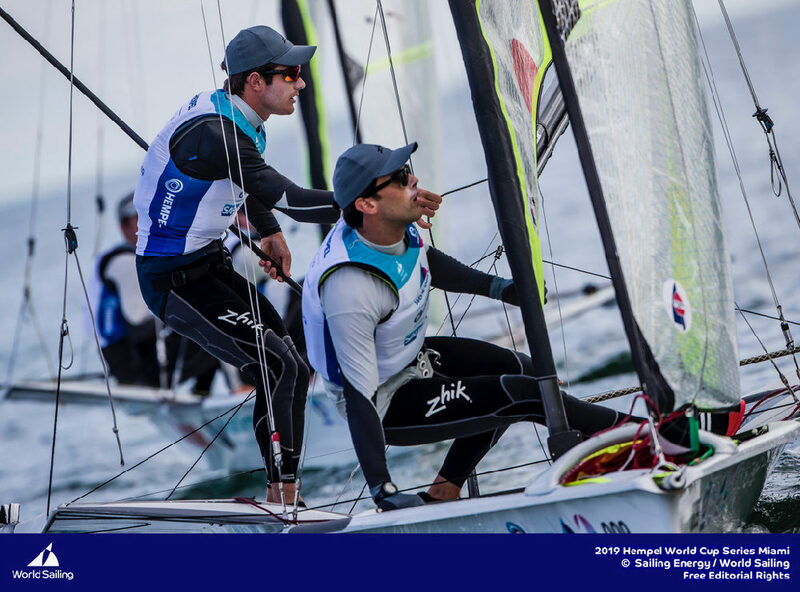 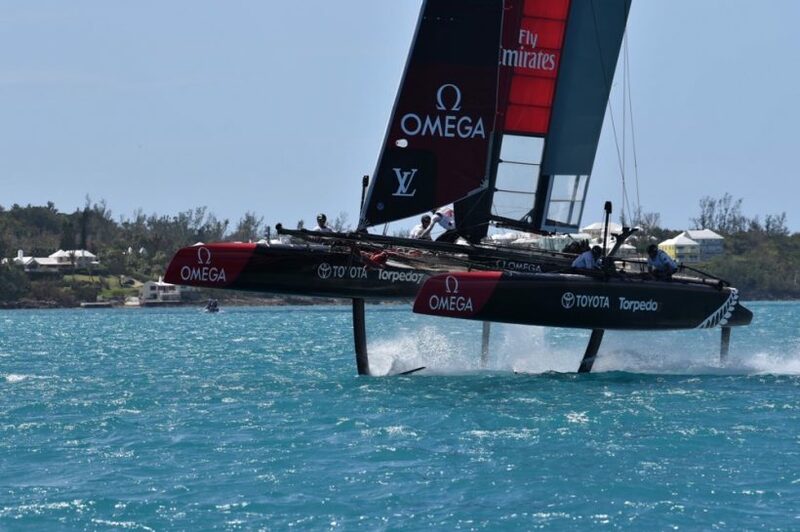 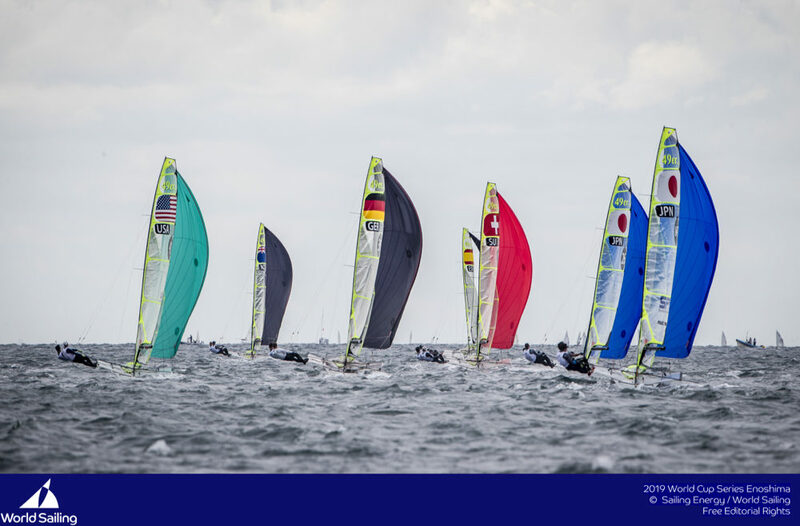 In early April, the youth squad spent a week in Bermuda to familiarise themselves with the AC45F, the foiling catamaran that will be used to race the Red Bull Youth America’s Cup in June on the Great Sound. 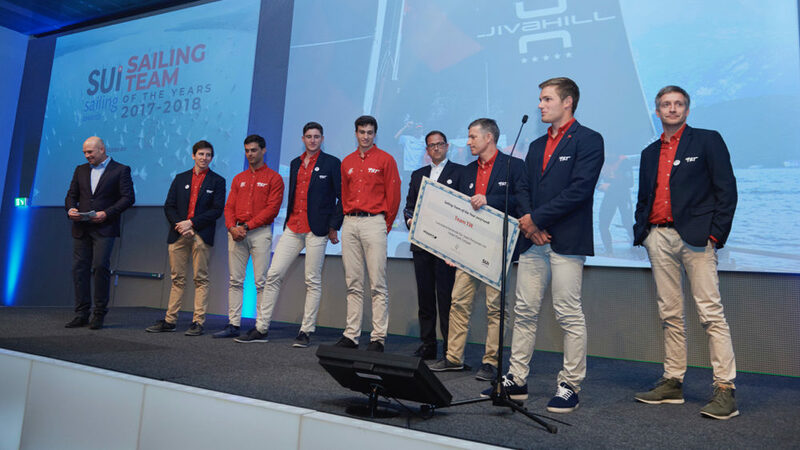 Benefitting from a unique offering by team partner, Emirates Team New Zealand, Team Tilt was able to use the Kiwi boat and facilities during the week – an unprecedented opportunity for which the team is hugely grateful. 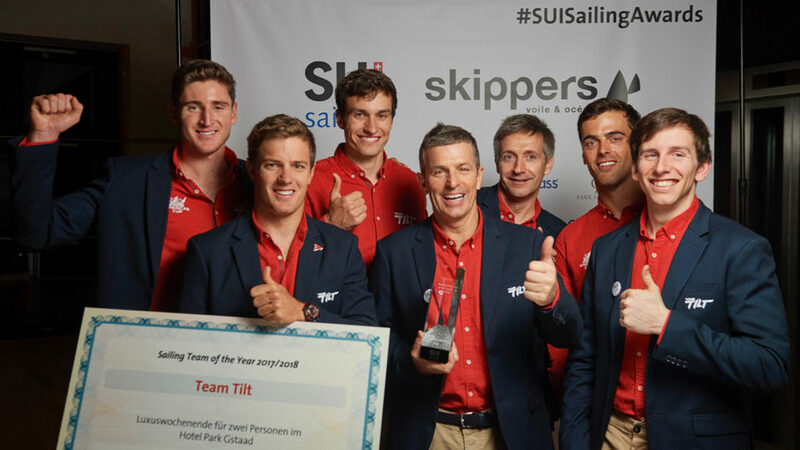 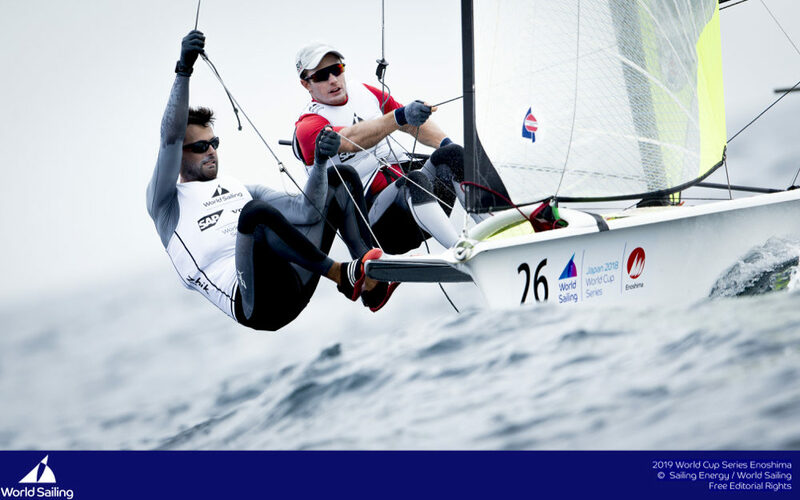 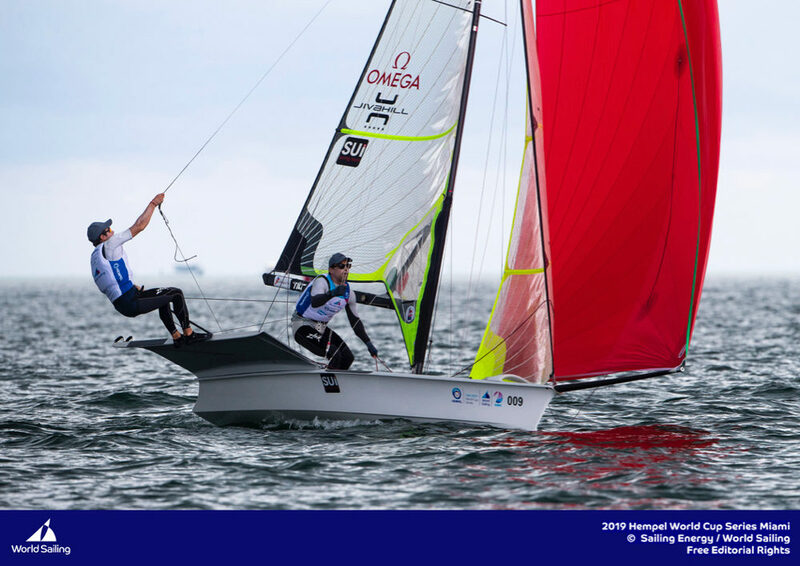 Of the seven sailing days permitted in the rules, two were cancelled due to too much wind, but Team Tilt managed to sail for the other five days.